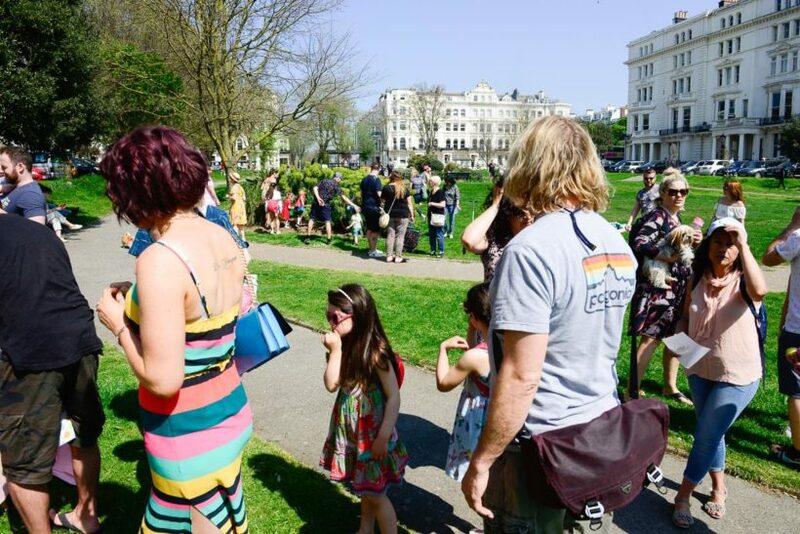 The Palmeira Square Great Big Easter Egg Hunt!.One of our residents who has a passion for the gardens has organised an Easter Egg Hunt for Sunday 21st April at 12 noon. 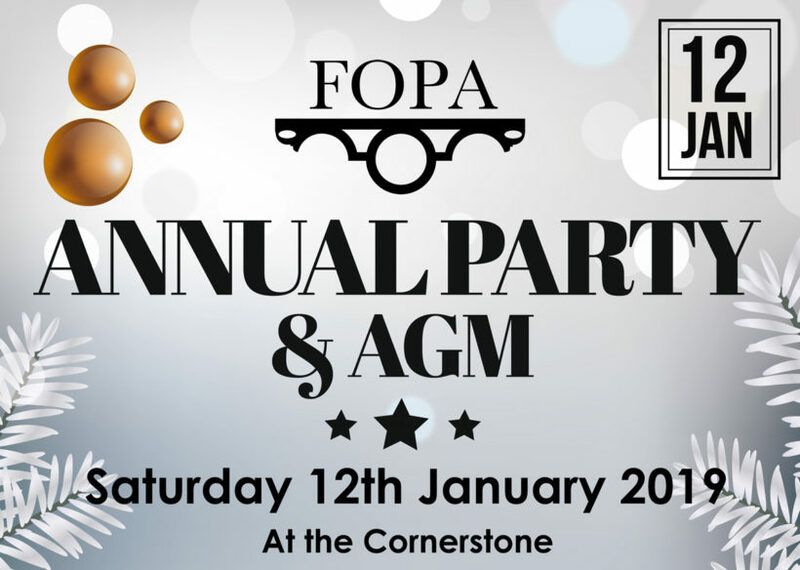 This year following the AGM on the 12th January 2019 at 6pm, FOPA will be holding the Annual Party from 6.30pm – 8.30pm. 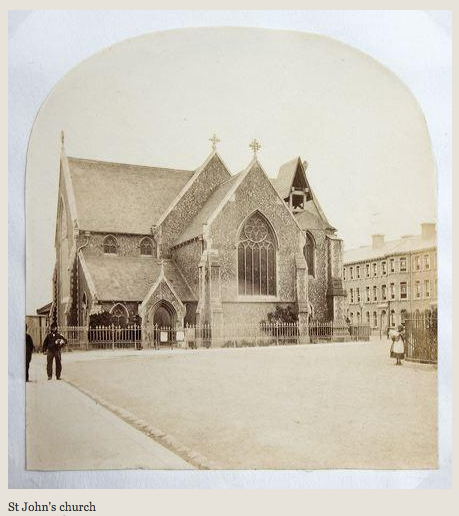 With fizz, soft drinks and canapes along with some great Raffle prizes to be won.  Book your ticket at party@fopa.co.uk for only £10 per person. Limited numbers available. 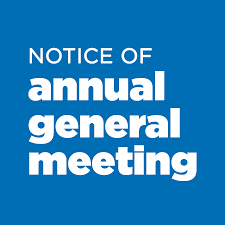 22nd Annual General Meeting, will take place at The Cornerstone Centre at 6pm on Saturday 12th January 2019. 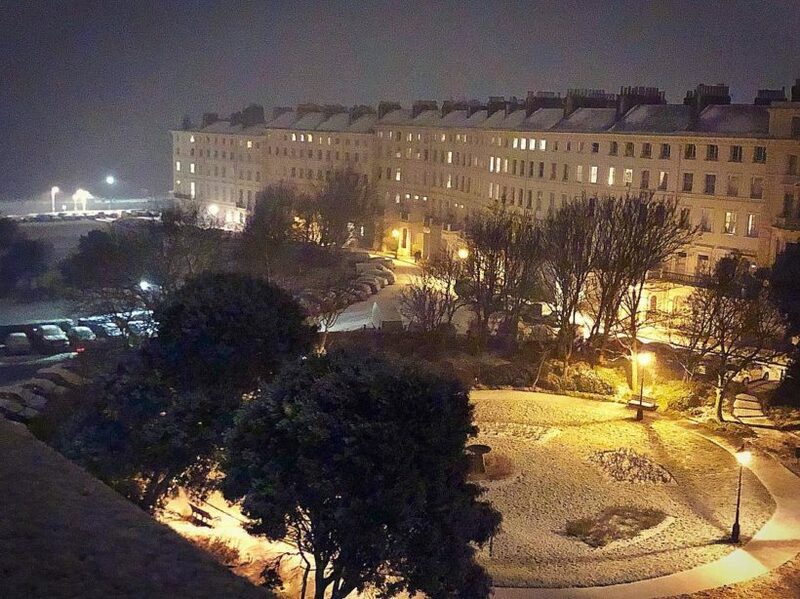 This weekend, once again Number Ten (10 Palmeira Sq) has opened its doors for the Christmas Artist Open Houses. 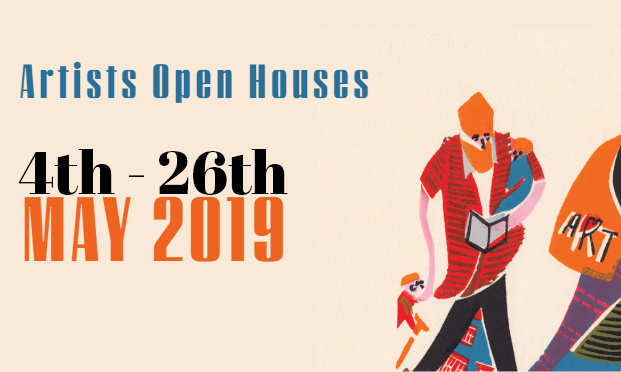 Resident artist Janie Ranger has a beautiful space which once again will be filled with an eclectic mix of artists and makers. 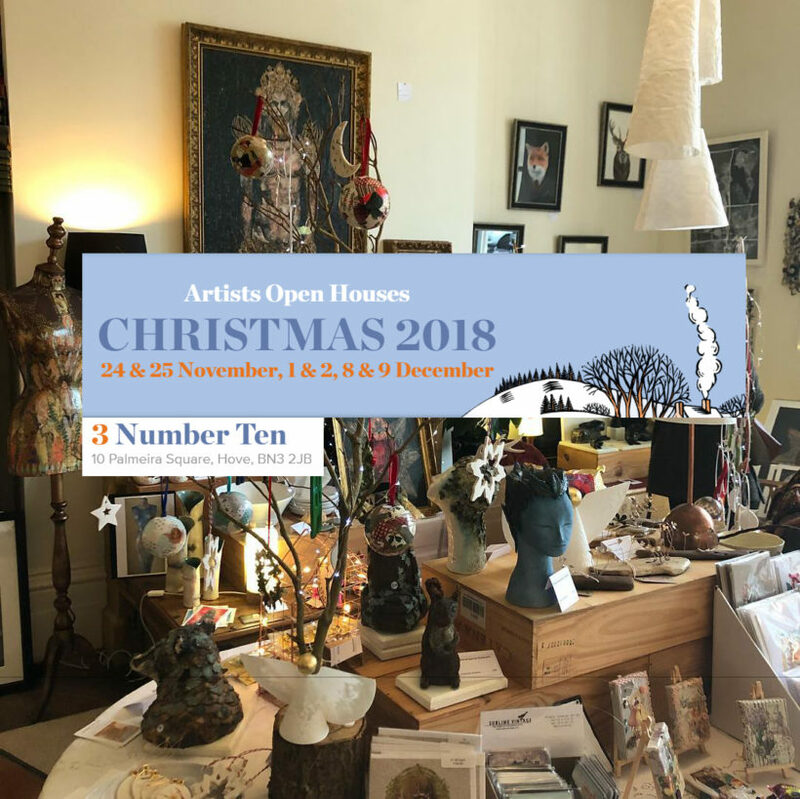 Please support our local artists and enjoy a glass of mulled wine and a mince pie (in aid of Shelter) whilst browsing both the works for sale and the owners collection of curiosities. 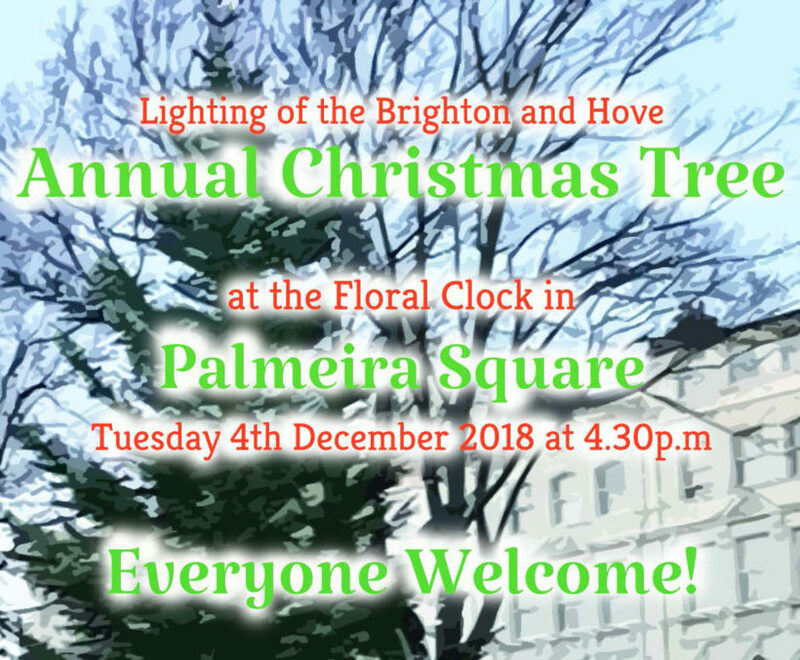 Tuesday 4th December at 4.30pm is the lighting of the Annual Christmas Tree at the Floral Clock, Palmeira Square. Everyone Welcome. 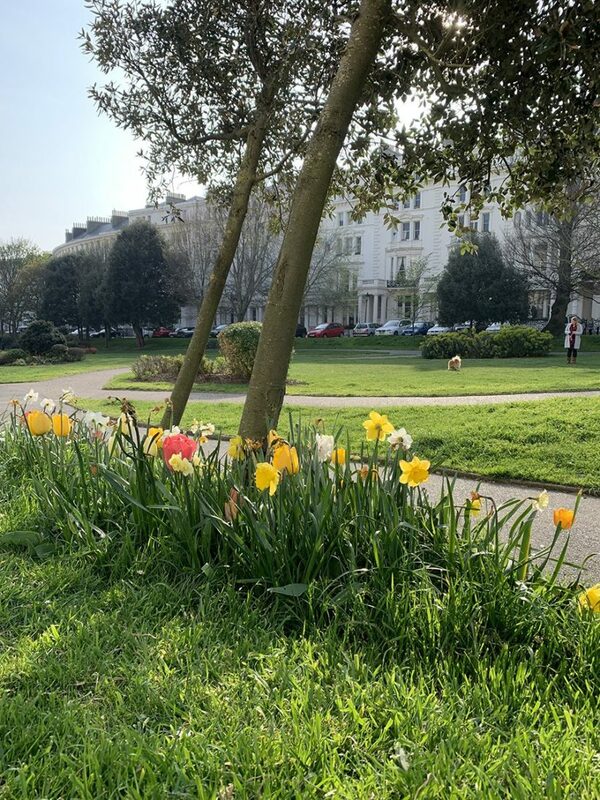 As part of FOPA ‘s continued efforts to keep our public gardens looking good for the whole community. 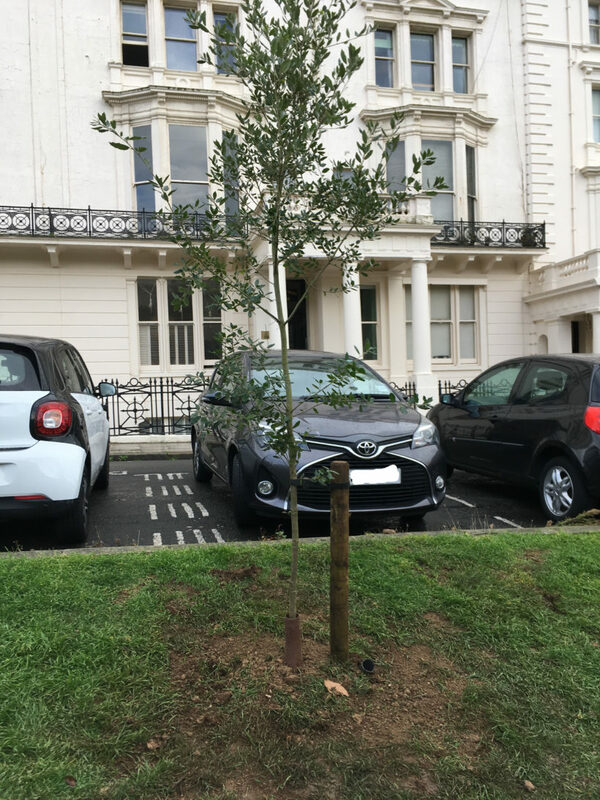 Three 12ft oaks were purchased from the donations of our members, delivered last week and have been planted by Matt the gardener.